Proud to serve the Eastern Bay of Plenty community with reliable electricity 24/7. Horizon Networks delivers a variety of different electricity connection types and services to all types of property in the Eastern Bay of Plenty. Call us old fashioned, but if you can't find what you're looking for, we’d love to talk. The network that keeps the Eastern Bay of Plenty region switched on. 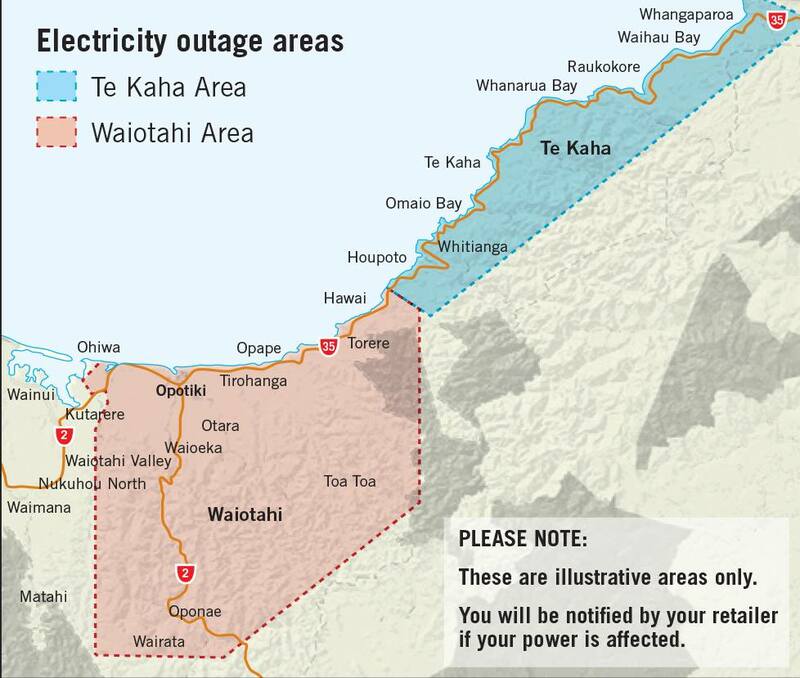 As owner and operator of the National Grid, Transpower needs to carry out urgent remedial works on a critical piece of electrical equipment supplying the entire Opotiki District tomorrow. Work needs to be undertaken immediately to fix a faulty insulator. 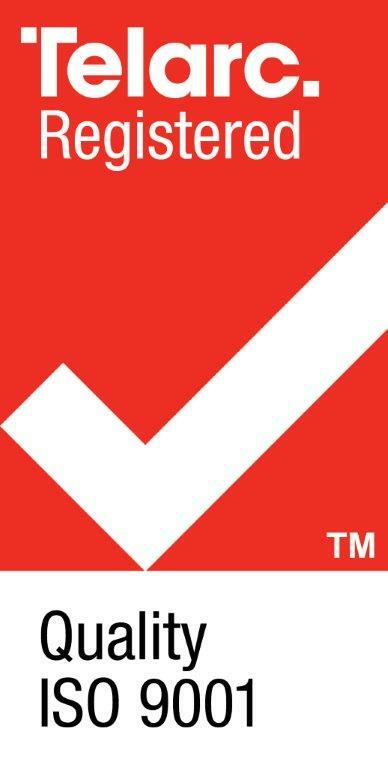 If imminent repairs are not made, this may result in an unplanned outage of an unknown duration. Transpower recognises that there is never an ideal time for consumers to be without electricity and apologises for the short notice to the community for the outage tomorrow. The issue was found during a maintenance inspection today, 30 January 2018, and requires immediate attention to ensure a secure supply of electricity can continue to be supplied to the area. For information on whether your property is affected, please call your electricity retailer with your customer number. If you are reliant on electricity for medical support equipment, please contact your medical provider for advice. Turn off all electronic appliances at the wall (microwaves, TVs, DVDs, computers etc). Store enough drinking water before the power goes off. If you are on shift work, fill up your petrol tank the night before – remember pumps and eftpos won’t work. While the power is off, treat all power lines and electrical wiring as being live at all times as it could be restored earlier than planned.